The W-4 is an IRS form you complete to let your employer know how much money to withhold from your paycheck for federal taxes. Accurately completing your W-4 can help you from having a big balance due at tax time. It can also prevent you from overpaying your taxes, putting more money in your pocket during the year. The W-4 is based on the idea of "allowances." The more allowances you claim, the less money your employer will withhold for taxes. You get one allowance for yourself, one for your spouse and one for each dependent you report on your tax return. Claiming additional allowances can offset tax deductions you anticipate claiming on your tax returns such as itemized deductions as well as for tax ramifications of claiming a particular filing status such as "head of household" or if you’re eligible to claim a tax credit for child care expenses. The W-4 also helps you withhold extra money from your pay. If you work more than one job, have self-employment income or if your spouse earns income too, the personal allowance worksheet on Form W-4 will not incorporate this other income into your allowances, and too little might be withheld. This is because the additional income that you end up reporting on your tax return may put you in a higher tax bracket or have additional taxes associated with it. By voluntarily increasing your tax withholding on the W-4, you can avoid having to make an additional lump-sum tax payment when you file and possibly avoid an under withholding penalty. 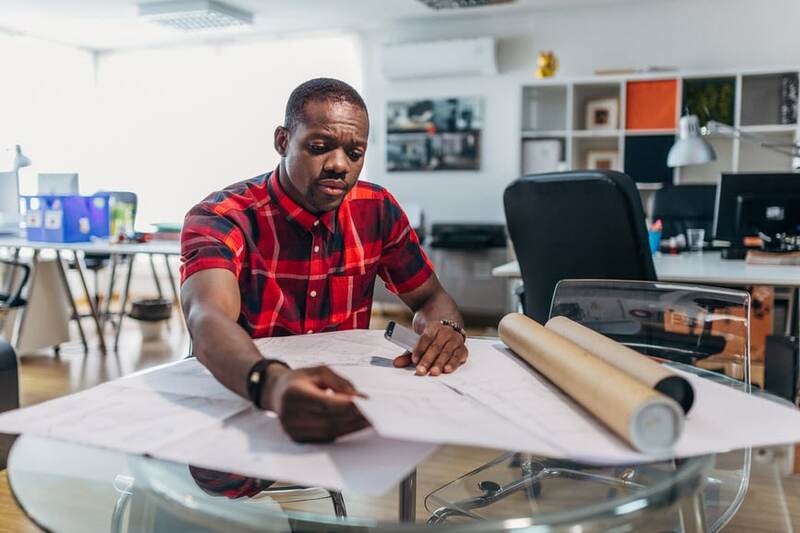 The W-4 form, otherwise known as Employee's Withholding Allowance Certificate, includes a series of worksheets you can use to calculate the appropriate number of allowances to claim. This includes a separate worksheet for taxpayers who have a working spouse or earn other types of income. You can download the form at the IRS website. After calculating your allowances, you must provide some personal information and report your total allowances and additional withholding amounts on the actual form. You must tear off this certificate and provide it to your employer. You can also use the W-4 to declare yourself exempt from withholding, meaning your employer will not reduce your salary for any federal income tax. You can claim an exemption from withholding if you had no income tax liability in the prior year and you don’t expect to a tax liability in the current year. For example, if you are a single taxpayer who earns approximately $8,000 every year, then you will not owe federal income tax because of the personal exemption and standard deduction you can claim on your tax return, which effectively eliminates the possibility of owing tax on your $8,000 of earnings. The IRS recommends that if you work more than one job, or if you and your spouse both work, that you claim all your allowances on the W-4 for the highest-paying job and claim zero allowances on the W-4 forms for all other jobs. It also suggests that taxpayers consider completing a new W-4 every time a major life event occurs, such as a marriage, the birth or adoption of a child or a spouse getting or losing a job. These things can have a direct effect on the amount of tax you owe, so your W-4 should account for them.